For Audio Visual Companies in Davie that you can rely on, call our team of experts at Master Sound Productions! We have been in business since 1996, and have since then gained an excellent reputation that we work hard to maintain. Whether you are planning a small or large event, our event planning staff will take care of everything so that you can sit back and enjoy your big day! 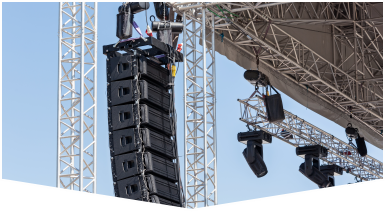 Our audio and visual technicians are licensed to work any type of event, so do not hesitate to call us. We will set everything up for you after delivering it to your venue, stay the entire ever, and break it all down at the end. Give us a call today to get started! Audio Visual Companies in Davie, such as Master Sound Productions will really impress you! 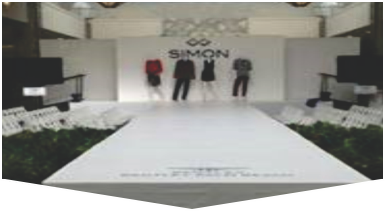 We will make you our top priority when you hire us to assist you with your event. We offer much more than just audio and visual rentals and services. 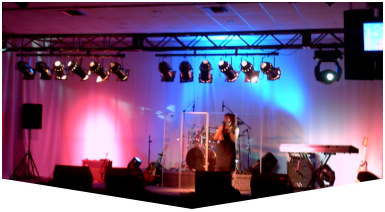 We also provide lighting, staging, backline, fabric, speakers, DJ services, dance floors, and more! Whatever your event planning needs are, you can count on our team experts to help you!